Vivo Y66 With Snapdragon 430 Processor Is Now Official! Home / mobile / news / vivo / Vivo Y66 With Snapdragon 430 Processor Is Now Official! After showing up on TENAA certification last month, Vivo's Y66 was officially launched yesterday in China. It's the upgrade of Vivo Y55 with bigger screen and better specs. 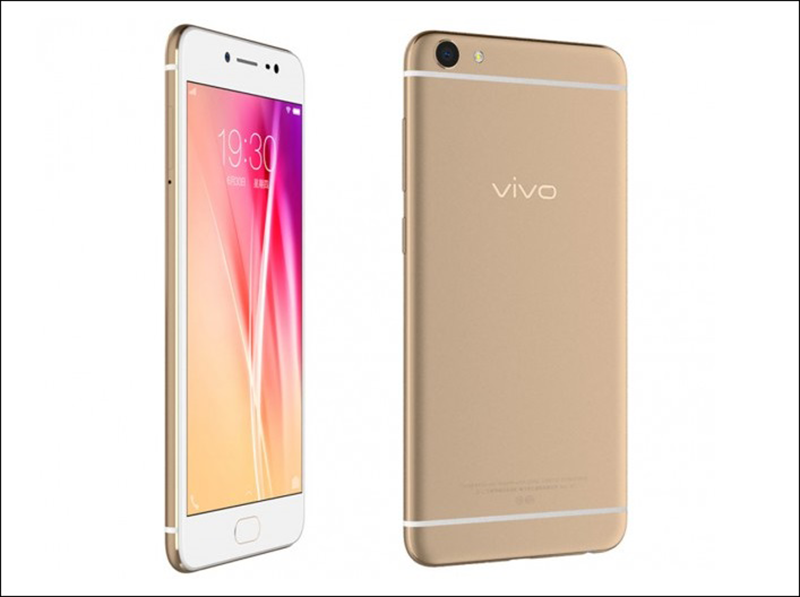 The Vivo Y66 sports a slim metal body with 5.5 inch TFT HD screen and 2.5D curved glass. Checking what's inside, the phone runs with the same 64 bit Snapdragon 430 processor clocked at 1.4 GHz paired with Adreno 505 graphics card. It has an enhanced 3 GB of RAM, 32 GB storage, and 2,930 mAh of battery capacity. This phone also now boast a 13 MP f/2.2 lens w/ LED flash behind and a front camera w/ 5 MP f/2.2 lens for selfies. Then it has WiFi, LTE w/ VoLTE, Bluetooth 4.1, OTG, GPS, A GPS, dual SIM card slots. In China, the phone has a suggested retail price of 1,498 Yuan which is roughly around PHP 10.7K out of straight conversion.